**Update** this sample is out of stock. For a similar offer, check out another one we posted for free MAC foundation samples! 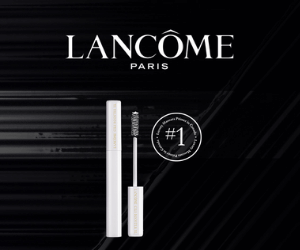 What a great free sample offer - get a free sample of Lancome mascara! 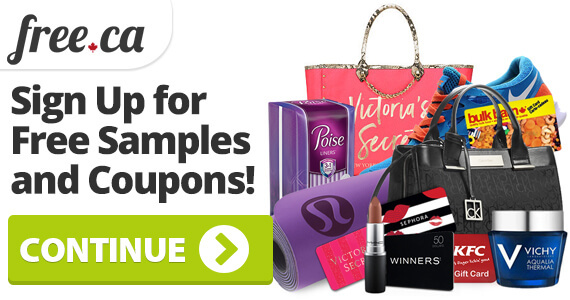 To claim your sample, simply fill in your shipping information on the sign-up form. This sample is only available while supplies last. 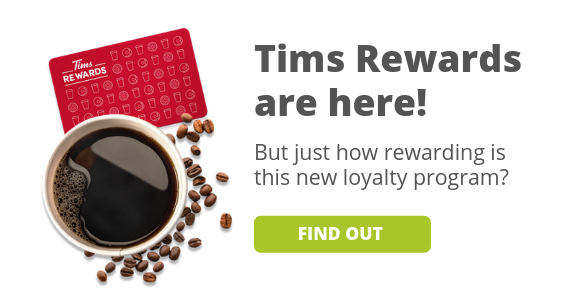 Want more beauty freebies and deals? Check out our beauty page!